Even your kids are not planning on auditioning, the videos attached below make great tools for learning more about their instruments and music in general. My name is Eric Millard and I am the new trumpet professor at UNC Charlotte. I am excited to share with you the fruits of a project I have been organizing this semester: NC All-State Performance and Tutorial Videos! 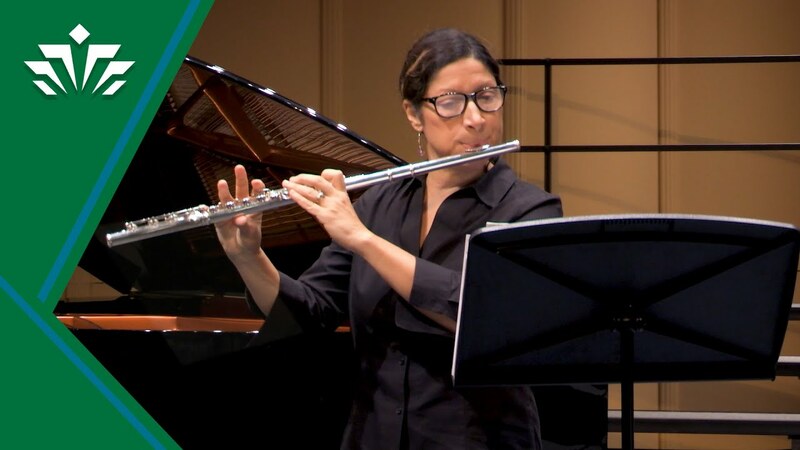 Each of the videos features our applied faculty performing the All-State solos and discussing various components of preparation and interpretation of each work. With many of the works being unrecorded, our goal with these videos is to help students have a reference to model and guide their efforts in preparing their solos. I hope, especially for students that may not have access to private teachers, that these videos will provide assistance and motivation for their preparation. I hope these videos will be a great asset for your students! Please feel free to share these videos with any students or educators that you think would find them useful. We only produced the grade 11/12 solos this year as a bit of a test run, however, we have plans to expand the project to create a complete set for every instrument for next year. I hope that your students find these videos helpful!